I'd be remiss if I did not wish my followers a Happy National Oyster Day. I love the look and the taste of oysters- raw, charbroiled, fried. 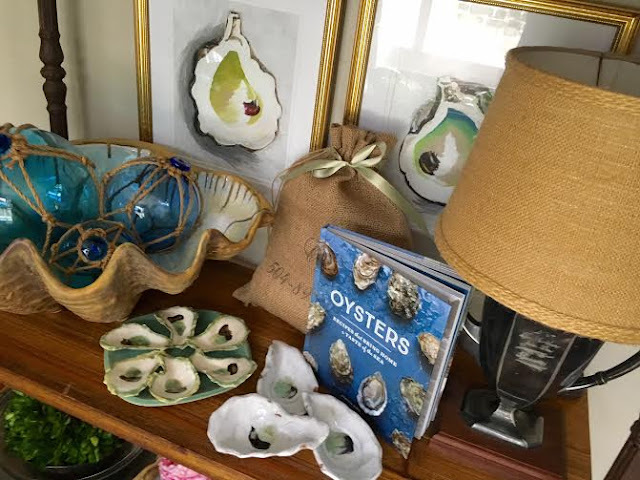 I also like to decorate with oyster shells and oyster-related finds. Love seeing your oyster collection!! Happy National Oyster Day to you too! 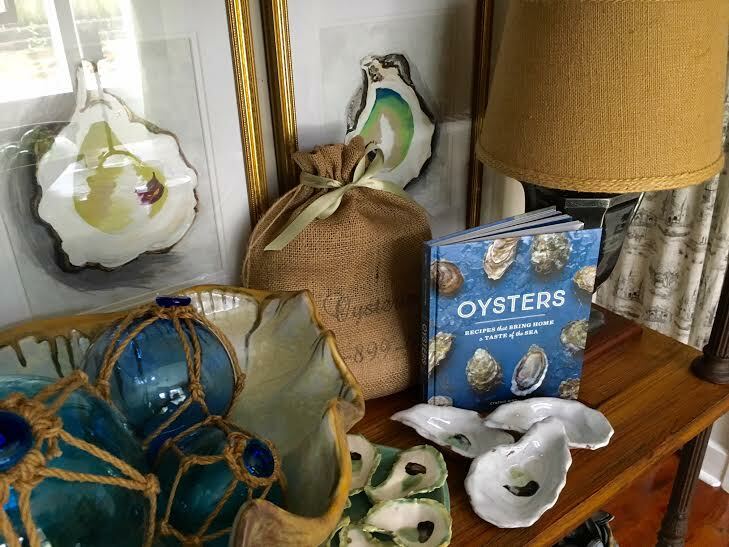 I've been on an oyster kick lately, but afraid to say it out loud since everyone will think . . . well, you know. Why do they say that, anyway??? Just bought more tonight to have for company tomorrow. Can't help myself. MMMmmmm! 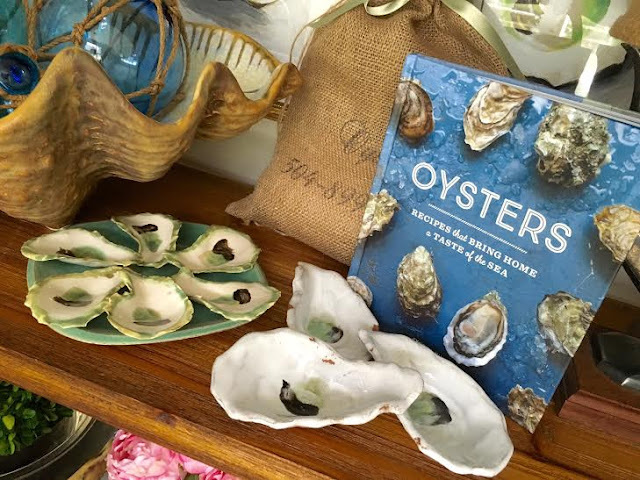 Happy Oyster Day to you too!